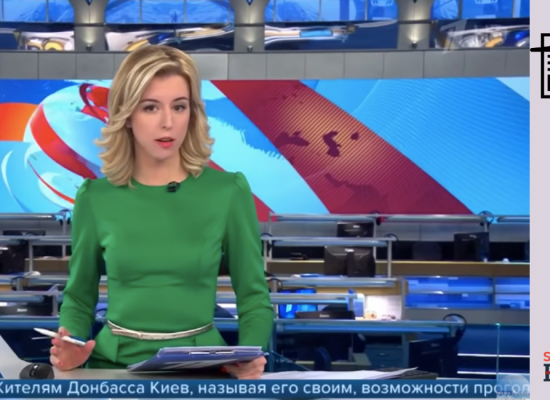 Several Russian media featured stories this week claiming that Ukrainian armed forces wearing Russian military uniforms were spotted on the contact line between Ukraine and the occupied eastern Donbas territories. 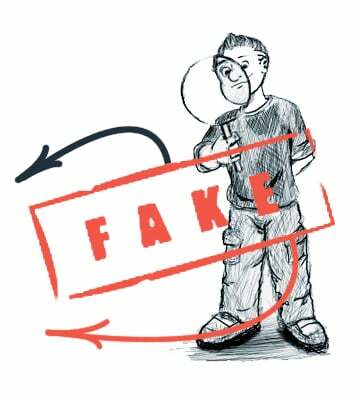 The source for these claims is a representative of the so-called Luhansk People’s Republic (LPR). This representative, Andrey Marochko in turn cites local residents who allegedly told him that on June 9-10 a group of servicemen from Ukraine’s Special Forces units wearing Russian uniforms arrived in Shchastia, a small front line town some 24 kilometers north of Luhansk. 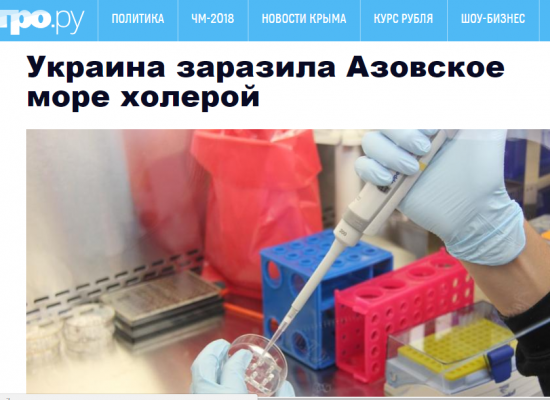 According to the pro-Kremlin and monarchist site Tsargrad, local residents are no longer surprised by anything and Ukrainian soldiers in Russian uniforms may be “another bloody provocation on the eve of the World Cup”. 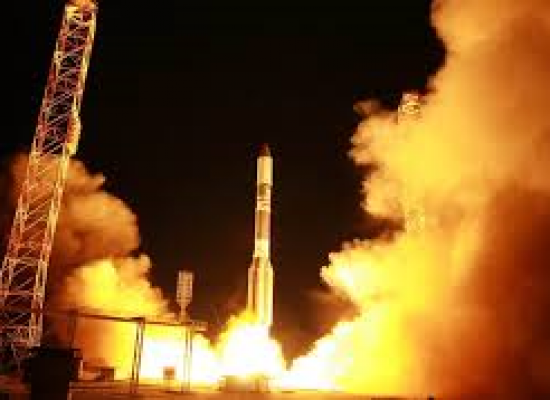 Ukraina.ru, the Russian Defense Ministry’s site Zvezda, Moskovskyi Komsomolets, Izvestia, Vesti, Kommersant, Antifascist, Life.ru, Russkaya Vesna, URA.ru, Topnews.ru, Tsargrad, Novostnoye Agentstvo Kharkov, Istok, Novoross Info, News Front, Slovodel.com and many other sites carried this fake story. 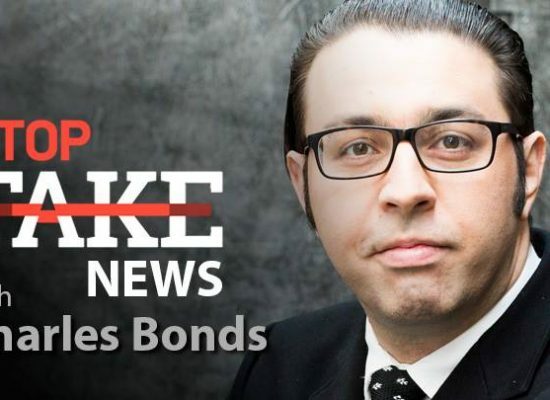 No sooner did this fake story make the rounds and expose the alleged nefarious plans of the Ukrainian military, the Intelligence services of the so-called Luhansk and Donetsk People’s Republics saved the day. 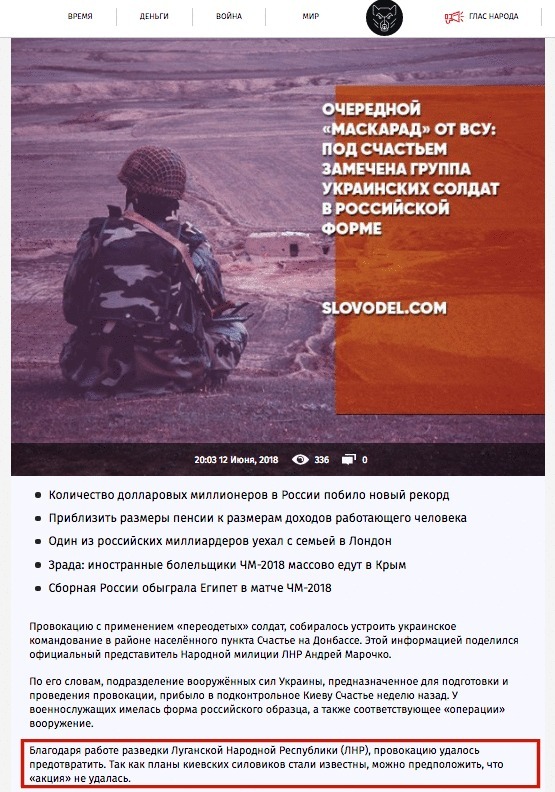 The separatist site Slovodel declared “thanks to the intelligence work of the Luhansk People’s Republic, the provocation was prevented. 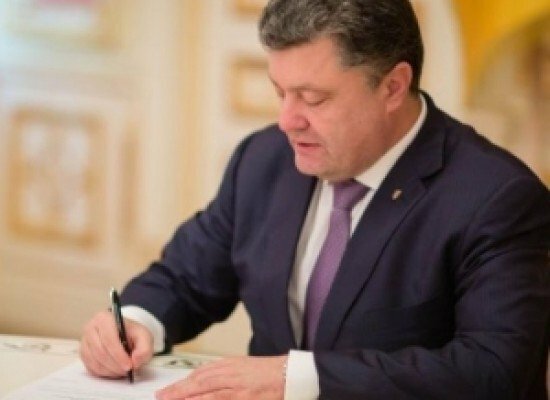 As Kyiv’s plan was exposed, we can assume that it was a failure”. 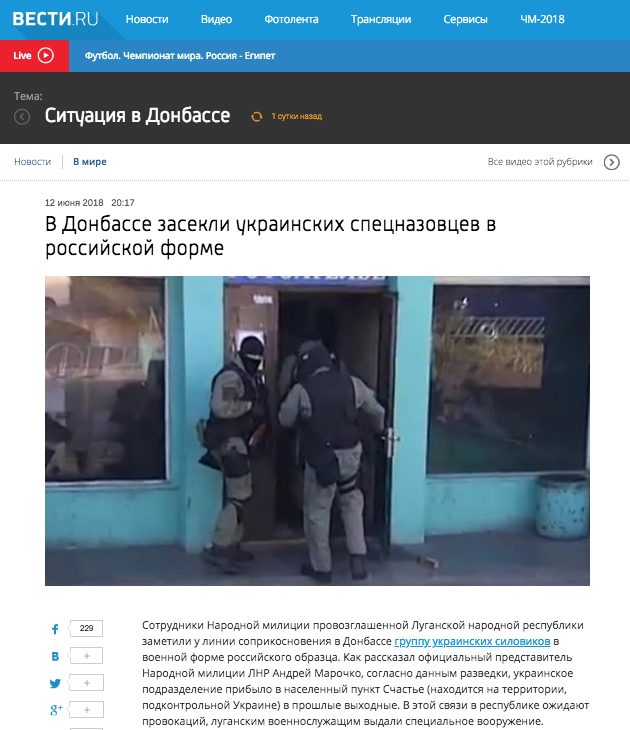 To illustrate their fake story Vesti used a photograph showing a Ukrainian special forces team entering a building, identifying signs or buildings were completely cropped from this photograph, nevertheless it was used to illustrate Morochko’s claims not only by Vesti but other pro-Kremlin media as well. 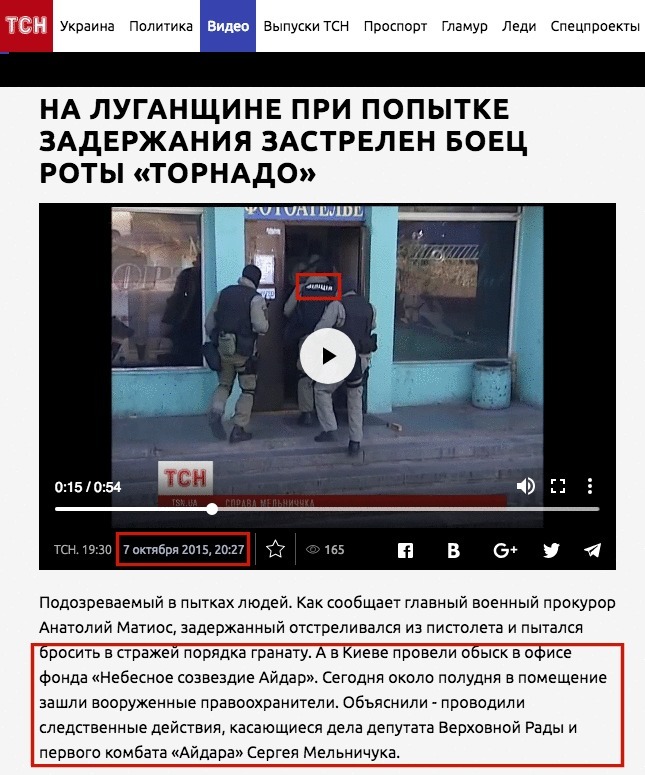 StopFake was able to ascertain that the photo used in this fake story is actually a screen shot from a news video report showing Ukrainian commandos conducting a search in Kyiv on October 7, 2015. 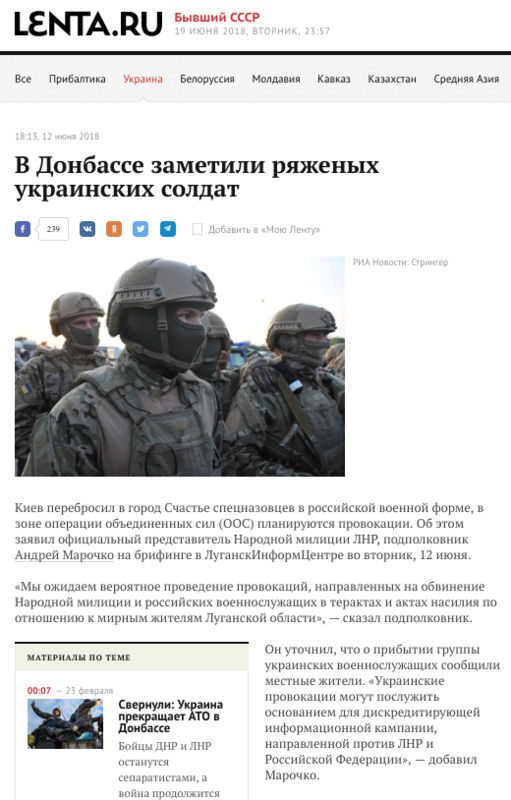 Ukrainian media has reported that Russian spetznatz uniforms were given to separatist militants as part of humanitarian aid from Russia. 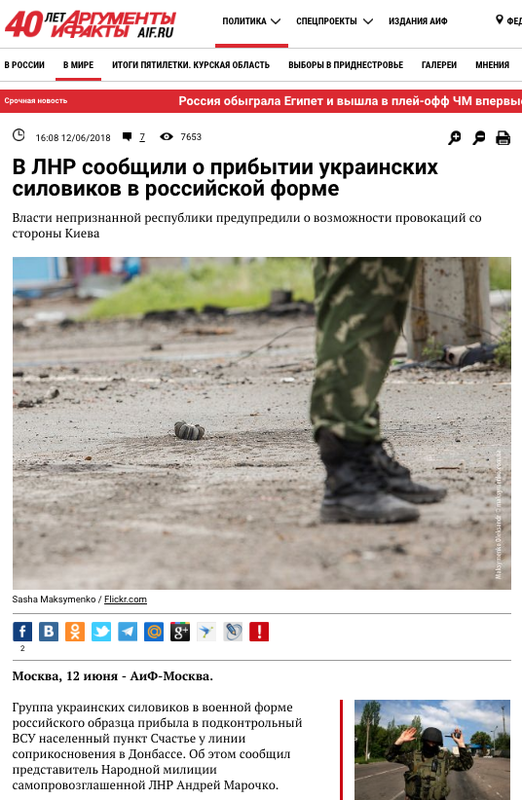 The OSCE Special Monitoring Mission , supposedly alerted by the separatists to the presence of suspicious men wearing Russian military uniforms, makes absolutely no mention of any such persons in Shchastia or its vicinity.